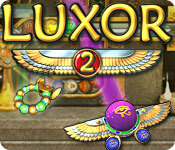 Luxor 2 is rated 4.6 out of 5 by 8. 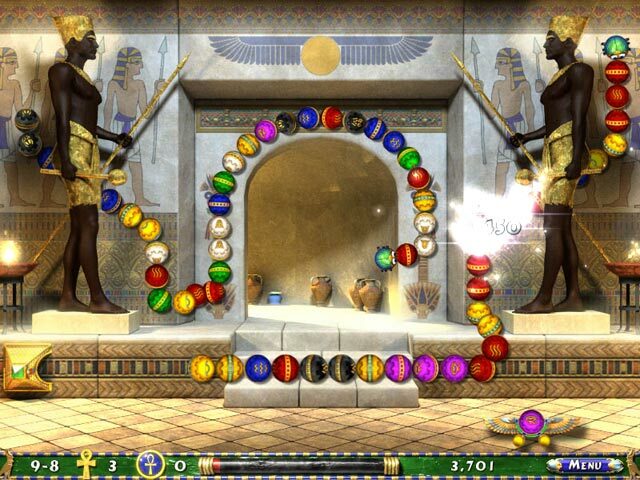 Rated 5 out of 5 by emijakloe from Best one of the Luxor games. I play this game every day, trying to raise my score. Completely addicted to it. As a grandmother aged 76 it helps to keep the old grey matter from fossillising! 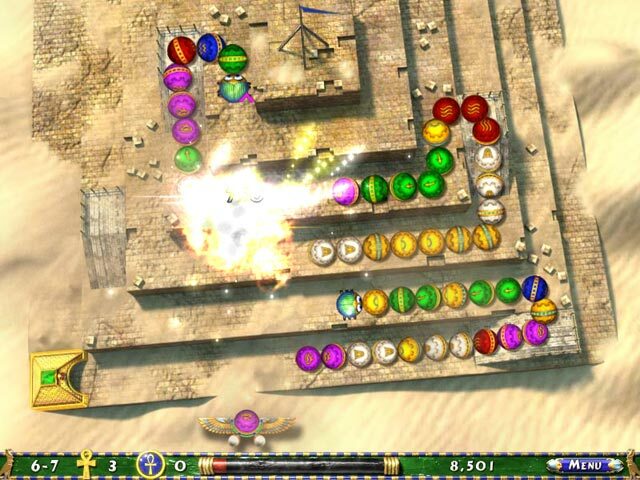 Rated 5 out of 5 by buffy145 from The Best Marble Popper Game If you like marble popper games, you'll definitely love this one. My mother always loved Luxor, and I decided to give it a shot. Unsurprisingly to anyone who knows it, it was perfect. You can choose from three levels of difficulty, so you'll certainly find your ideal level of challenge there. The number of levels is great, although I can never get enough of Luxor. I am trying to decide which LUXOR I'll buy, but they are all great. A real five stars game. Rated 5 out of 5 by Oedesh from Luxor 2 the greatness!!!! I liked the game very much!!! But ofcourse not better than luxor 4!!! Rated 4 out of 5 by Sonya_Dos from Great game The graphics are beautiful but way over the top. I really liked the first Luxor where the layout was bold and simple. Now they have too much jumbled on the screen and it makes my eyes hurt. Wish they would have kept it similar to the first. 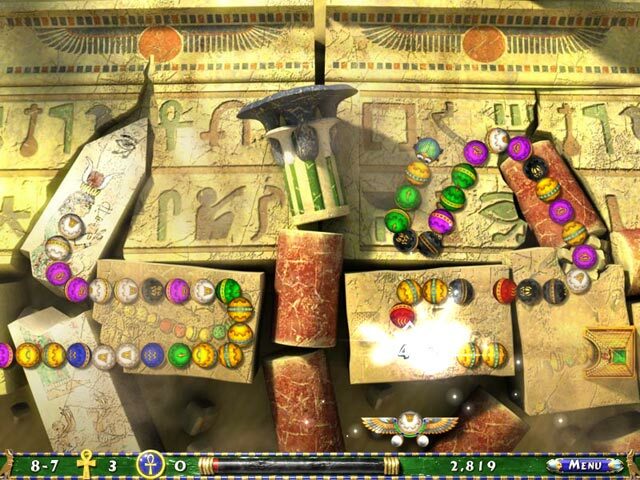 Overall I really enjoy these marble type games and the storyline with Luxor is very good. I like the Egyptian theme. Rated 3 out of 5 by LobsterMann from Luxor 2, more of the same If you like just sitting and waiting for your balls to come for you, this is a great game. If you want action, and like Zuma well then pass it by. It's as simple as that.